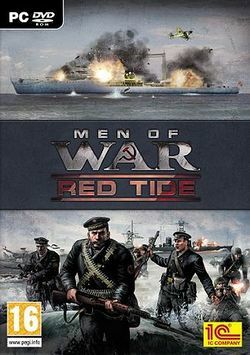 Men of War: Red Tide (Russian: Черные бушлаты) is a standalone expansion pack for Men of War. In this World War II simulation, you take command of Russian forces in the eastern front, near Odessa and the Black Sea. Unlike the main game, this expansion only provides a single player campaign.